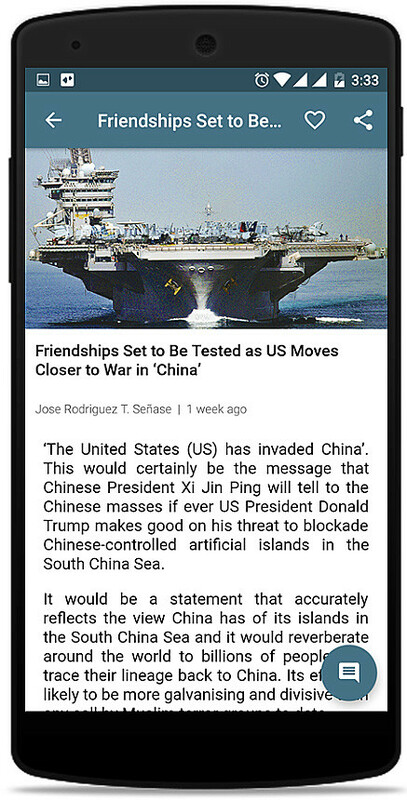 The AEC News Today free mobile app. 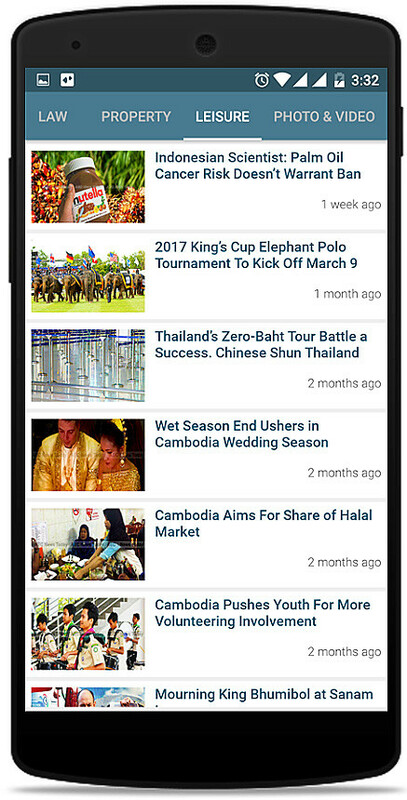 enables people worldwide to stay up to date with the latest news from around the Asean Economic Community (AEC). 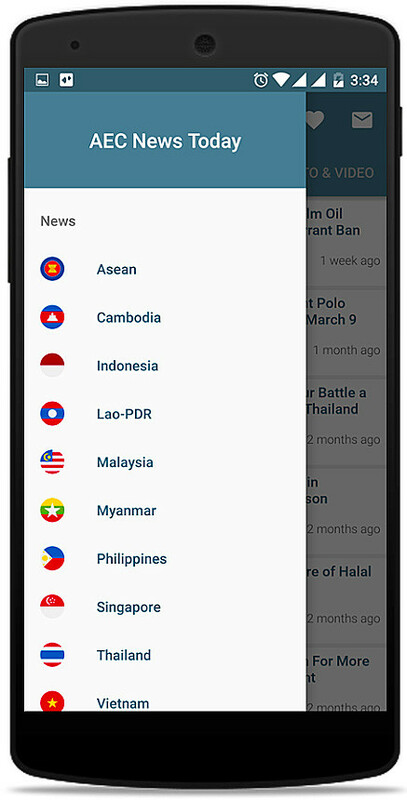 Providing a unique, crystallised view on matters of governance and policy affecting business development throughout the Asean Community (AC), the AEC News Today mobile app ensures you never need miss a single story, no matter where in the world you are. 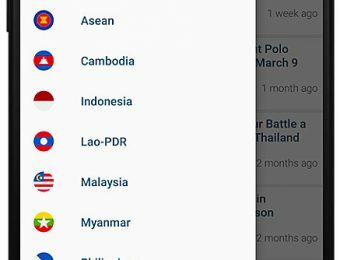 Available for iPhone, iPad, and Android smartphones and tablets, the AEC News Today mobile app offers a clean and intuitive interface enabling you to read the Asean news that matters the most to you. 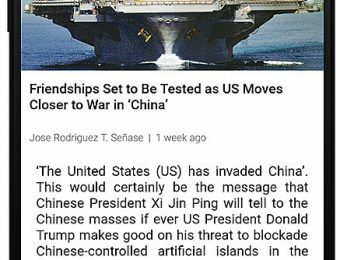 Stories can be displayed by country or topic, bookmarked for later reading, shared with friends, colleagues, or via social media channels, or commented on (which we encourage) without having to leave the app. A messaging system allows us to alert you to urgent major breaking news such as Tsunami alerts, military coups, or other events that we consider you should know about immediately. We will never use the messaging system for advertising. 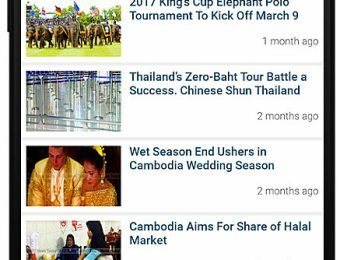 In addition to our own well researched, written, and illustrated news, news analysis, and feature content, our morning news roundups published prior to 10.30am Monday through Friday enable you to see at a glance what is happening in each country, or across the Asean region. If something interests you click through to be immediately taken to the original publication’s story. We hope you find the AEC News Today mobile app useful. If you experience any problems or have any concerns tell us about them. Independent journalism. Now more important than ever. 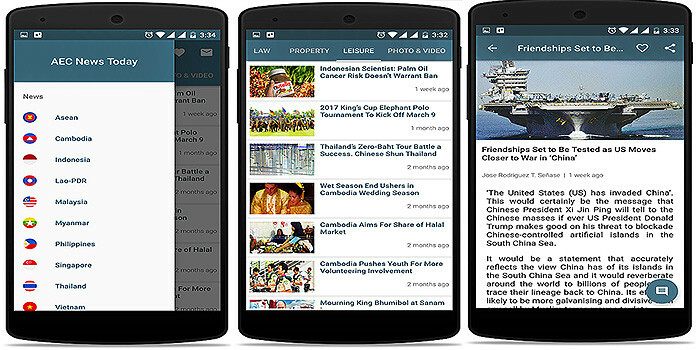 The AEC News Today mobile app is offered by Black Stump Publishing and was developed in India by Firstwire Apps. Mobile apps require certain permissions to operate correctly. The number of permissions can be worrisome in these days of increased privacy concerns. The AEC News Today mobile apps are not different. Despite the pe rplexing array of permissions required for the smooth functioning of the app, no data is transmitted or stored anywhere by our apps. AEC News Today cares about the personal security of our readers. For that reason we have implemented Organisation Level and Domain Level SSL Security to ensure your privacy and security whenever you visit our website. Look for the green padlock icon in your web browser address bar to ensure your interactions with the AEC News Today website are fully encrypted against eaves droppers.